One of the fastest growing industries around the world is mobile technology. Within developing markets the lack of a sophisticated technology infrastructure has meant that mobile technology has quickly filled the gap providing business tools and communication services that have facilitated growth. At Clock Tower International we see mobile technology as one of the most important and exciting areas of growth. Through mobile technology individuals can establish and run businesses, removing the need for middle men and reducing the logistical difficulties in dealing with suppliers and customers. In Tanzania CTI was involved in several schemes that helped to facilitate business growth. The company focused on the agriculture sector; a sector critical to Tanzania’s growth. CTI, in partnership with a private company, NGO’s and the Ministry of Industry, Trade and Marketing, developed a system for collecting and disseminating market prices for products across Tanzania. The pilot focused on the Top 10 perishable goods and through this data companies were able to tailor their business strategy and react immediately to changes in the market. In addition to data analysis mobile technology has helped businesses manage their finances. Rather than relying on a physical bank, transactions can be processed via mobile services, reducing the time taken and removing complications. Click Here for More Information: What Is A Mobile Payment? 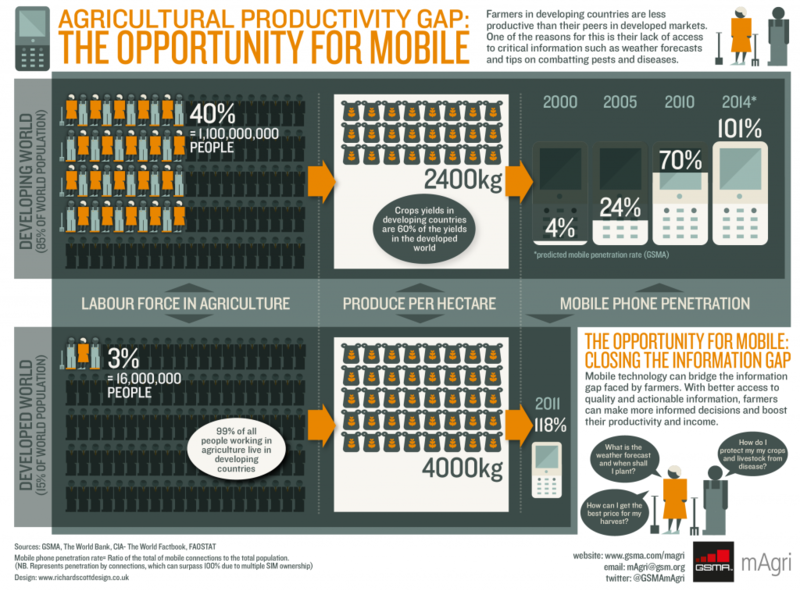 Mobile technology is not just a tool for businesses in developing nations. With mobile technology becoming a necessity of daily life, businesses across the world can all benefit from using these tools. Mobile services are a way for business to connect directly to customers and clients and although many services are in place and used regularly, some companies are still not taking advantage of this widespread technology. CTI can help your business to grow by making these services available to you and by teaching you how to utilise their potential.